Whether you need an emergency garage door repair, a new overhead door, or you want to upgrade your existing system to the latest technology, take time to choose a quality contractor. When searching for garage door services, the caliber of technical expertise and customer service may vary between companies. Before you commit to a business, check for these essential qualities. Just like when you select an auto mechanic, electrician, or HVAC technician, look for a company with the background and expertise you can trust. 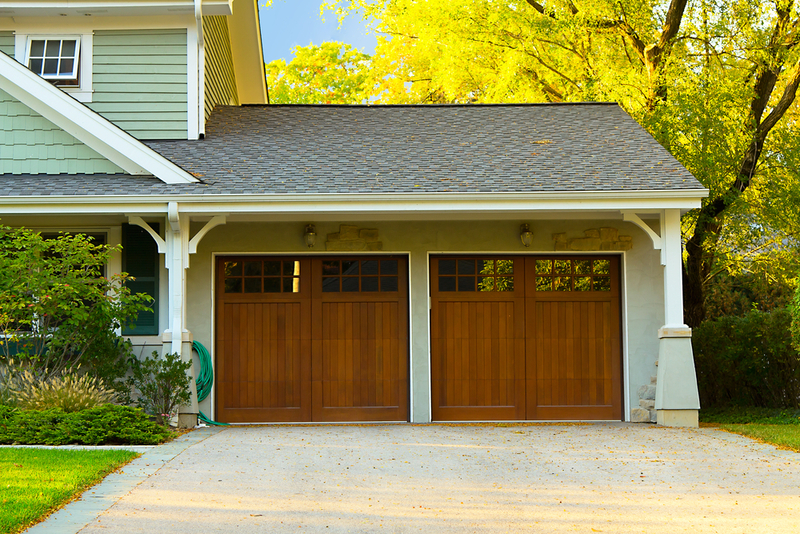 Modern garage doors are complex electrical and mechanical systems that require specialized training and experience to inspect, install, and repair. While newer professionals may also provide quality care, a longstanding business is typically a more reliable option. There are dozens of garage door materials, products, and accessories on the market. Thanks to rapidly expanding technology, residential and commercial property owners have a myriad of options to choose from when designing or updating their homes. To ensure you can pick from the latest and best products, choose a company with a wide and varied selection. A fully-stocked contractor is also likelier to have the parts on hand you need in case of a repair. Look for a company with a good reputation and excellent reviews. Garage door companies may vary widely in quality and customer service, so take time to check out any potential accolades and what former customers have said about their work. If many others have vouched for them, you’ll likely be satisfied too. For the highest caliber of garage door services in the Rochester, NY, area, turn to Felluca Overhead Door. With over a century serving the community, the team offers one of the largest and most varied showrooms in the state. The fully certified and authorized dealer has also received an Angie’s List® Super Service Award for three consecutive years. To see what others in the community have to say, check out the team’s reviews on Yelp. For more information about the business, visit the website, or call them today at (585) 467-2391 to discuss your needs.